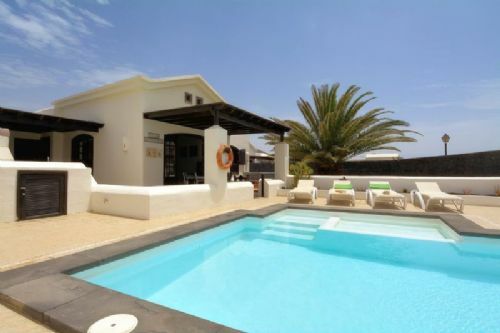 Stunning two bedroom detached villa with private pool on faro Park. 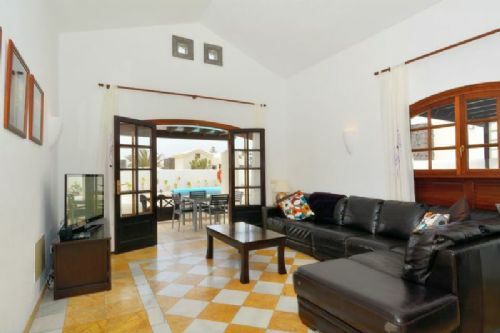 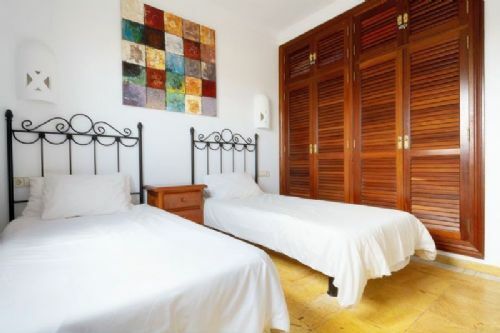 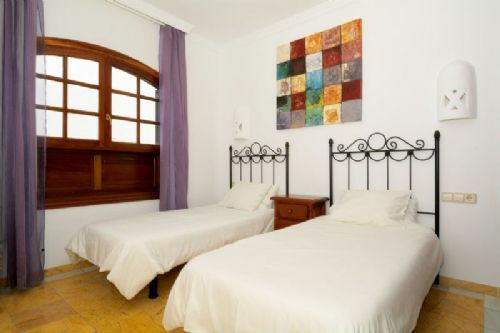 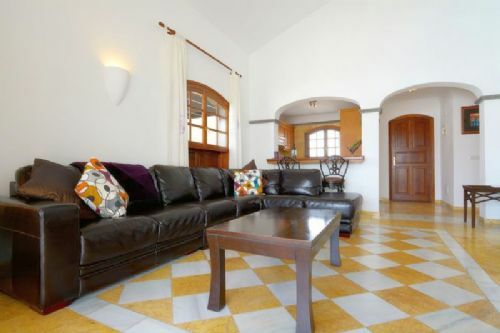 This property has been well maintained and is a very successfully holiday villa. 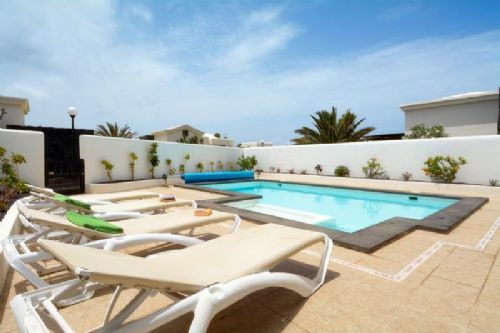 For those who know Faro park, the villas are built and finished to a very high standard. 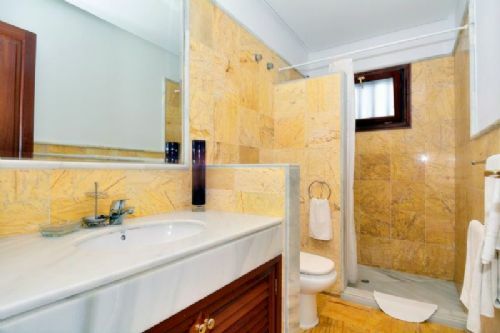 The owner has kept this tradition with all quality furnishings. 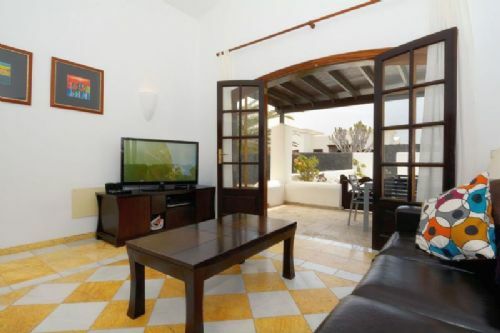 The bars, shops and restaurants and less than a 5 minute walk, so its in an ideal location.